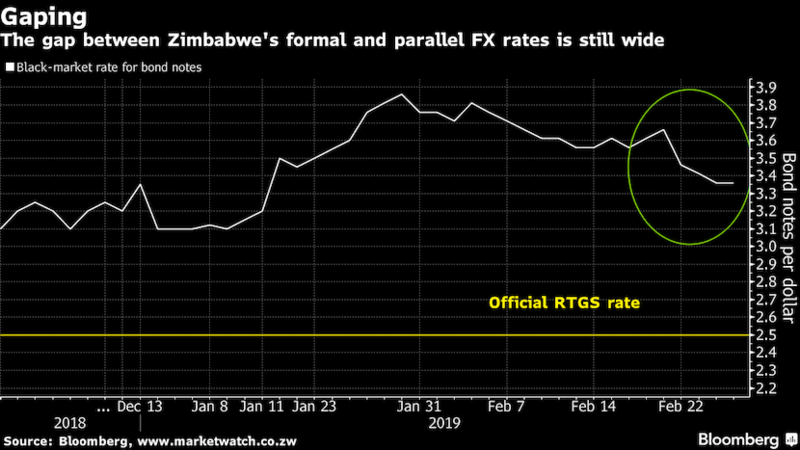 (Bloomberg) – Almost two decades of profligate monetary policy has destroyed Zimbabwe’s economy and fuelled rampant inflation, decimating the savings of its people twice. Hyperinflation of as much as 500bn percent in 2008 made savings worthless and led to the abolition of the local currency in favour of the dollar the following year. 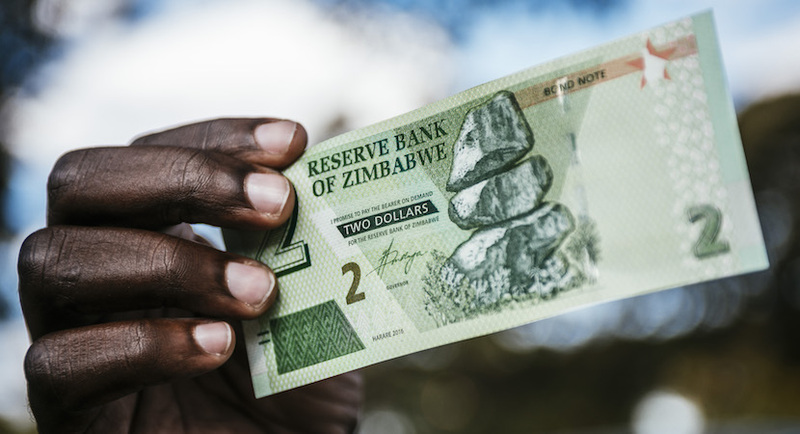 In 2016, former President Robert Mugabe’s cash-strapped government introduced securities known as bond notes that it insisted traded at par with the dollar. In 2018, it separated cash from electronic deposits in banks without reserves to back them, causing the black-market rate to plunge. The currency’s collapse led to the predicament Zimbabwe now finds itself in – chronic cash shortages and rampant inflation. “If you continue to print money you are destroying what you are creating,” Guvamatanga said. Under a stabilisation program introduced by Finance Minister Mthuli Ncube in October, the government is now repaying domestic debt, has stopped issuing Treasury bills and has no overdraft with the central bank.